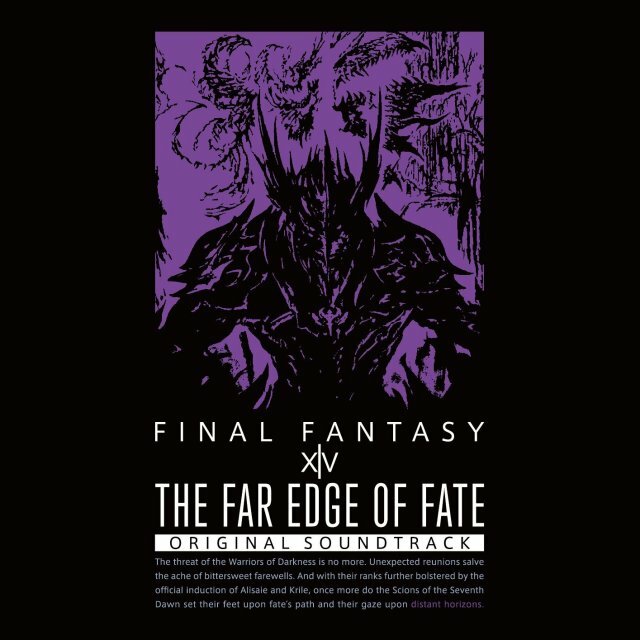 On June 7, Square Enix will release The Far Edge of Fate: Final Fantasy XIV Original Soundtrack. Retailing at 5400 JPY, the Blu-ray disc includes 50 pieces of music featured in the 3.2, 3.3, 3.4, and 3.5 patches of the game, as well as a couple of bonus tracks. The majority of the new music is created by the MMORPG’s sound director Masayoshi Soken, with assistance from arrangers including Yukiko Takada, Ken Ito, GUNN, Yoshitaka Suzuki, Kenichi Kuroda, and Sachiko Miyano. 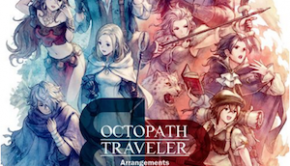 The album also features reprises of Nobuo Uematsu’s tracks for the original version of the game, a couple of classic arrangements from Soken (FFIV’s “Dancing Calcabrina”, FFVI’s “Battle to the Death”), and a surprising trio of adaptations of Tactics Ogre from the Basiscape team themselves. 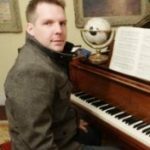 The track listings for the core soundtrack are below. 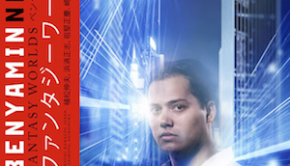 The Blu-ray also includes the bonus track “Scale and Steel 5.1 (Sound Orchestra ver. 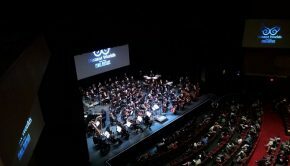 )” and a recording of the “Final Fantasy XIV Fan Festival 2016 Special Live Stage” featuring piano and band performances. Those who purchase the initial print will also receive a cute bonus: a Nidhogg minion. The tracks can be sampled at the official site. The soundtrack marks the fifth soundtrack release for the series following Before Meteor, A Realm Reborn, Before the Fall, and Heavensward. 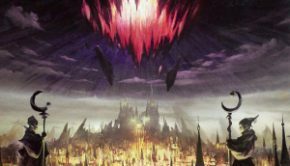 It is likely that Square Enix will also eventually release a soundtrack featuring the music of the game’s imminent second expansion, Stormblood, but details have yet to been announced.